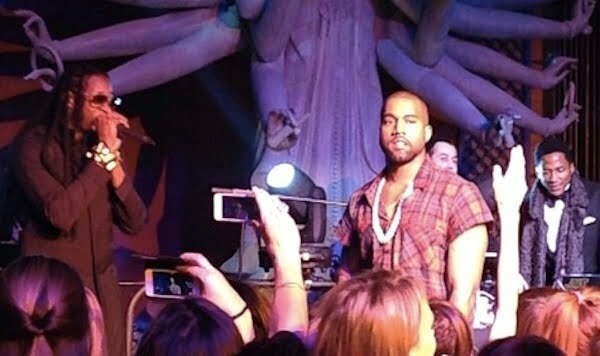 Rappers Kanye West and 2 Chainz performed at Leonardo DiCaprio 39th birthday bash last weekend. 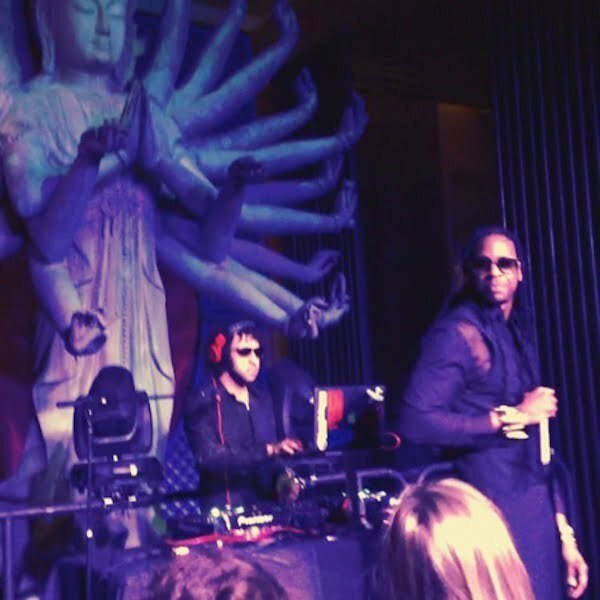 The two rap heavy weights were on hand at the star-studded bash at TAO Downtown in NYC to provide some entertainment. 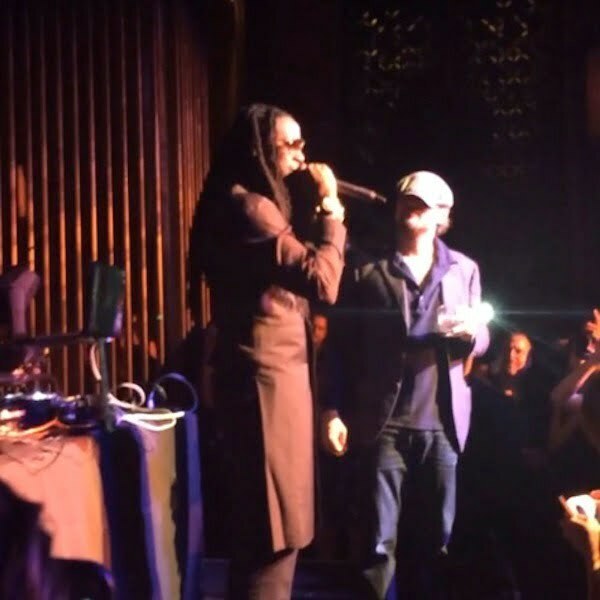 “Honored to say I had a chance to perform for Leonardo Dicaprio at his bday party s/o to Yeezy,” 2 Chainz tweeted. 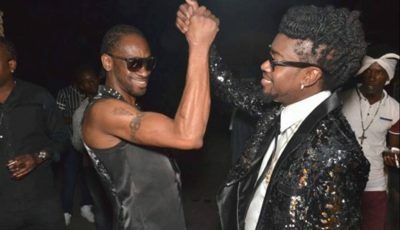 The event raised $3 million for the actor’s foundation.